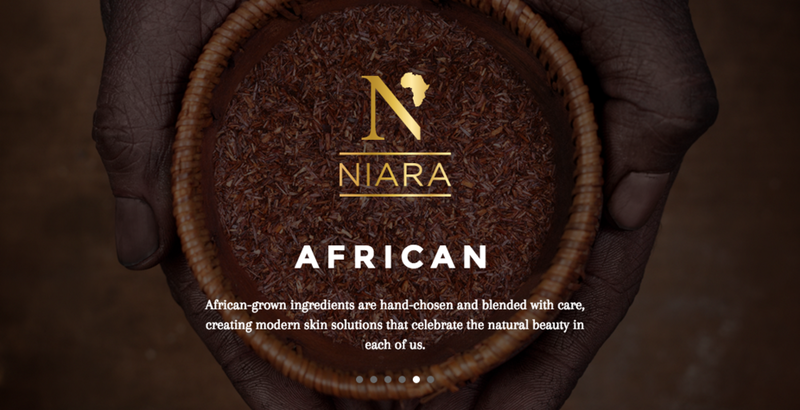 When NIARA founder Reena Visani reached out to help her craft the brand voice behind her organic skincare brand, I jumped at the chance to bring her vision to the page. 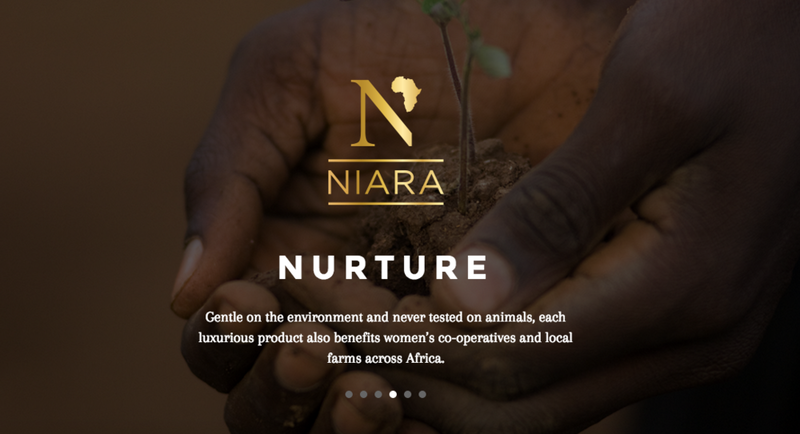 Inspired by and sourced in Africa, each NIARA product seeks to honor ancient recipes passed down from African elder women while deeply nourishing skin and respecting the planet. 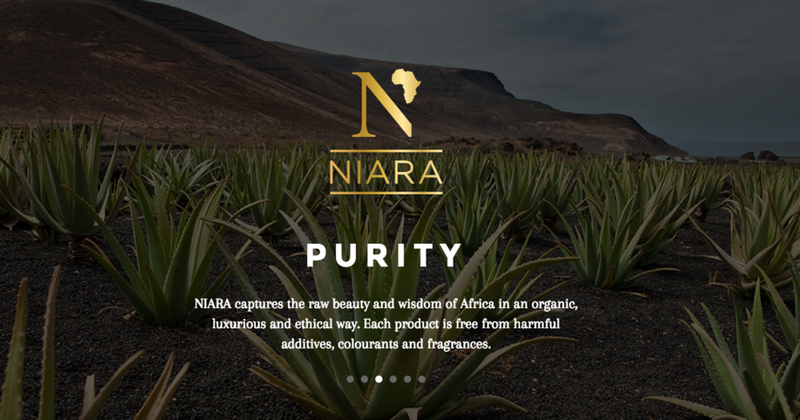 Vegan, organic and made with hand-selected fair trade ingredients, NIARA is beauty with purpose.